As of October 9, 2018, all New York State (NYS) employers are required to provide anti-sexual harassment training on an annual basis. Each employer has one year to comply with this new law. 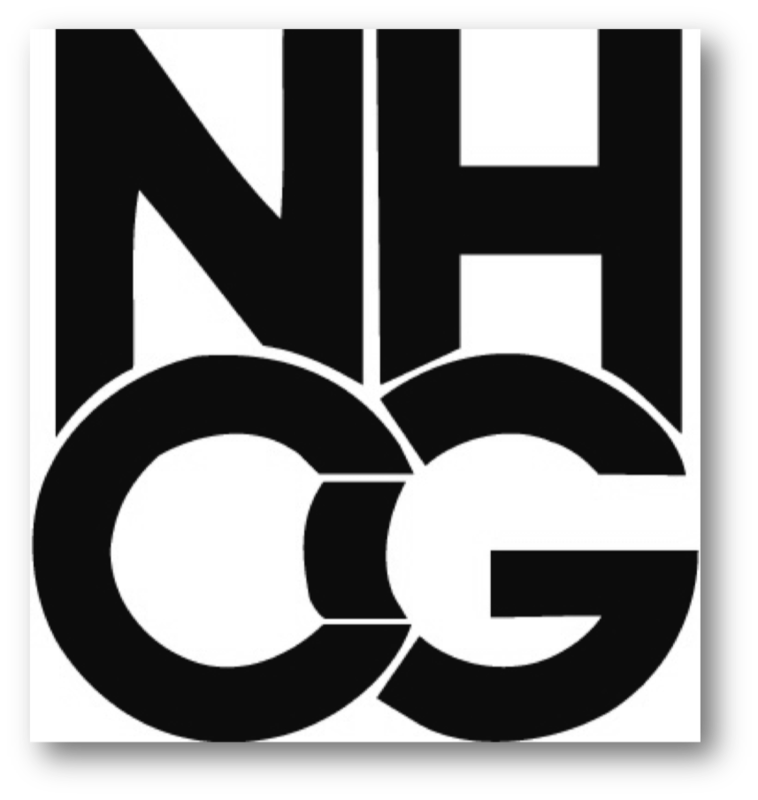 The Genesee County Chamber of Commerce, in service of its members, has partnered with New Haven Consulting Group who has developed an online training that meets the State’s detailed requirements. The Prevention of Sexual Harrassment course, or PSH-NYS, is conducted as traditional classroom or as an online workshop, addresses both the legal and behavioral aspects of sexual harassment to ensure an inclusive, highly productive work environment. Online – PSH-NYS online is a completely interactive, self-paced learning system in which participants are assessed, led through a customized content module, and checked at each point in the learning process. On line training can be purchased directly through credit card payment or in volume through client invoice. To participate in the training, there is a $20 charge for each employee. If more than 25 employees plan on participating in the training at one time, please contact us.